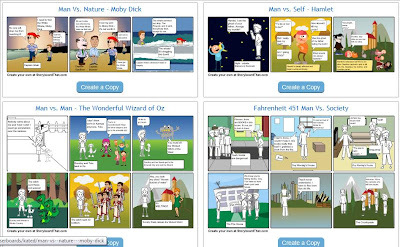 Comic strips for the classroom! 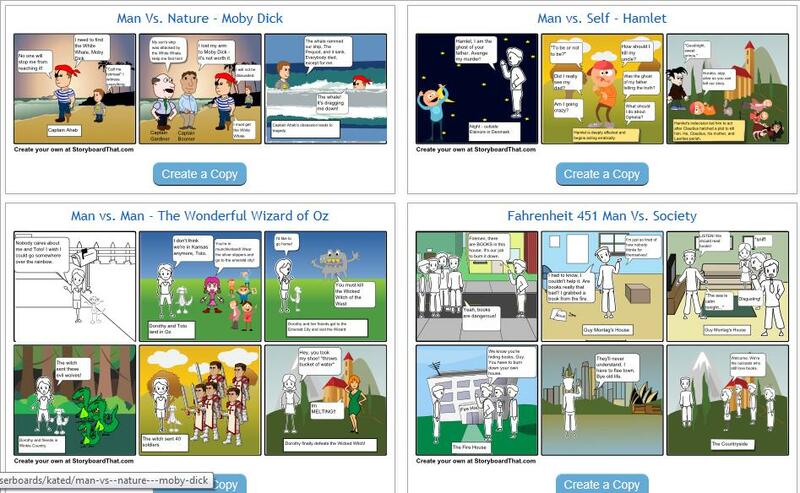 Examples above and here show how they are used to explain conflict in literature. Have a go on Storyboard That! !